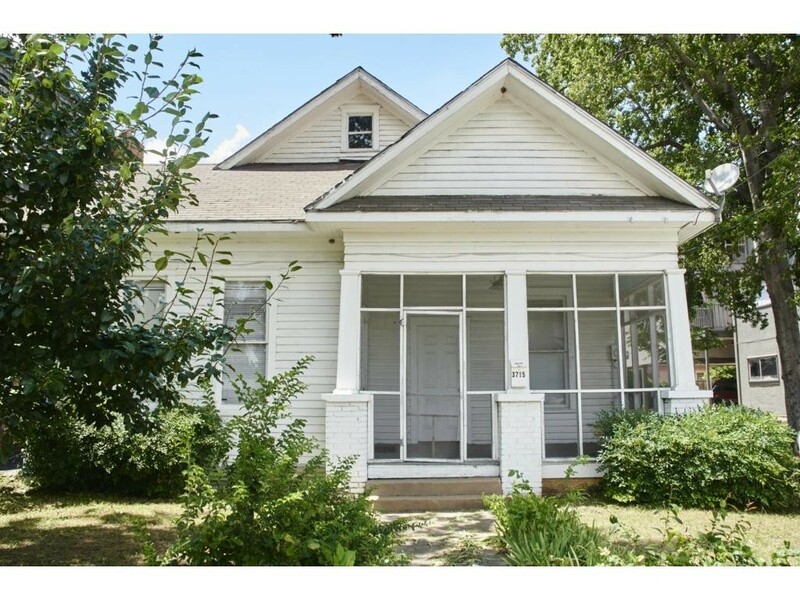 The M-Streets in Lakewood is a highly coveted neighborhood, with charming architecture, tree-lined streets, and a fantastic close-to-everything location. 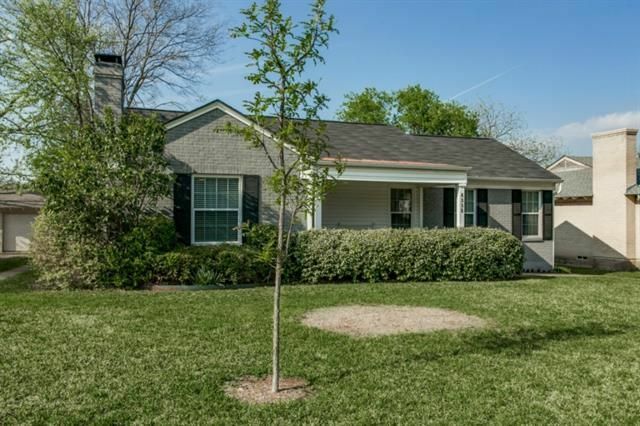 Today’s Thursday Three Hundred at 6335 Malcolm Dr. is everything you’d hope for in an M-Streets house, with darling curb appeal, a cozy interior with hardwoods, and a right-sized backyard with a deck. 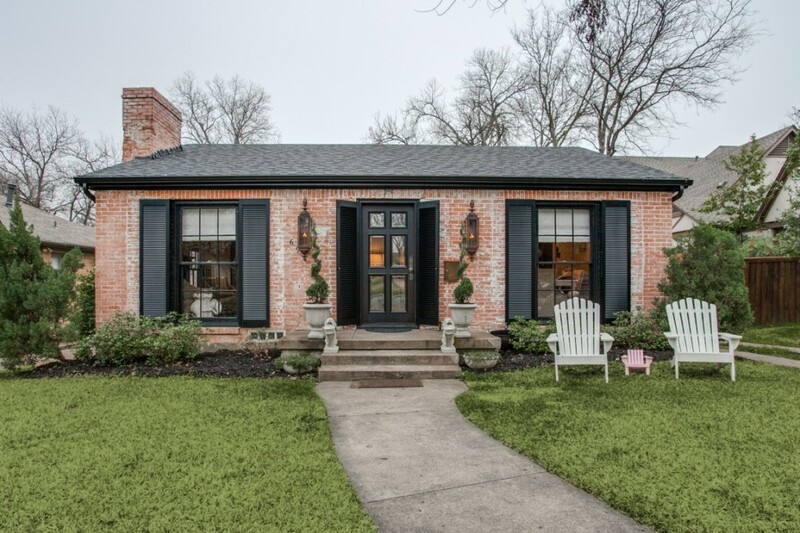 This 1940s traditional is located in the Wilshire Heights neighborhood near Abrams Road and E. Mockingbird Lane and is listed by Robin Norcross with Nathan Grace Real Estate for $389,000 (lowered $10,000 this week). It is not a large house, at 1,246 square feet, but the interior layout makes good use of the space and, as Norcross pointed out to me, several of the neighboring houses have second-story additions built on, which is a possibility for this house, as well. 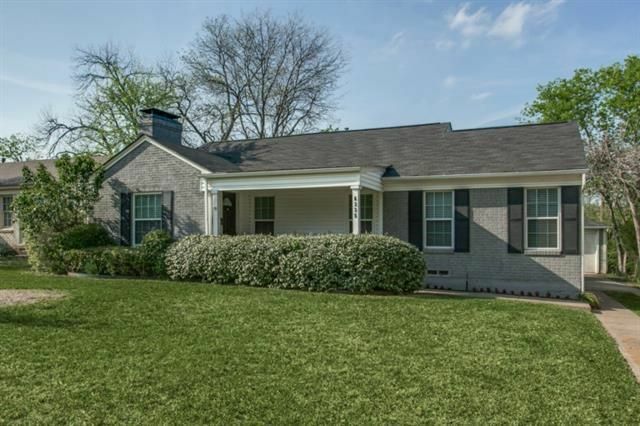 I personally think the smaller footprint is an appealing aspect of this Lakewood cottage, especially when you consider the guest quarters in back (a full bedroom and bathroom). 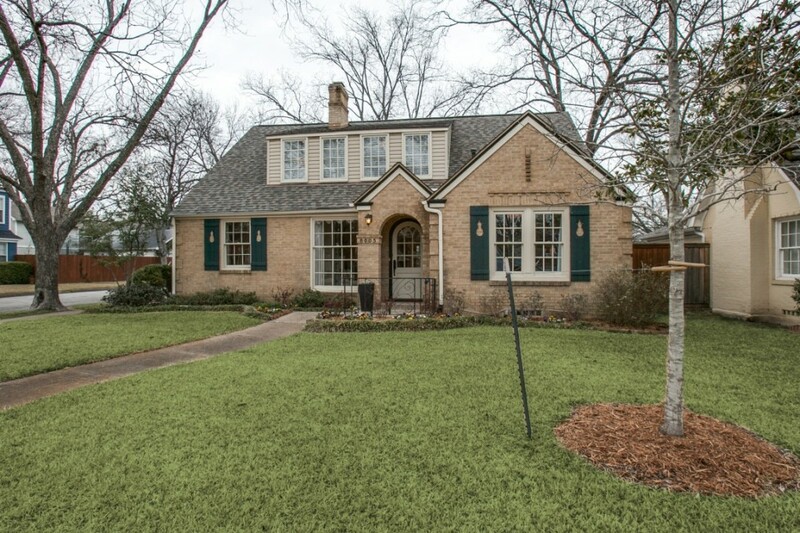 Another big draw for this house is its elementary school: it is zoned for Stonewall Jackson in Dallas ISD, which has a GreatSchools Rating of 10, the highest-possible score. 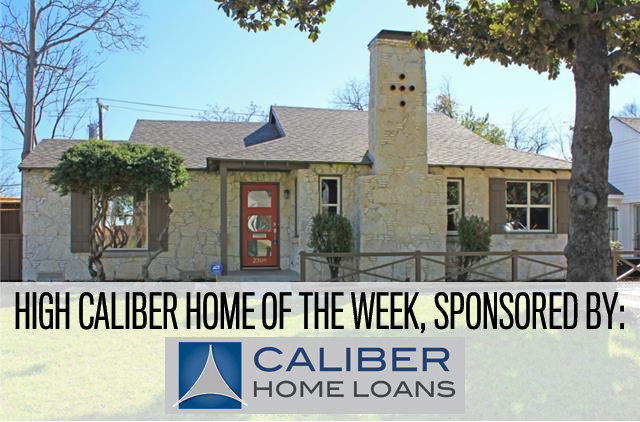 It’s a hot market in Dallas, that’s for sure. 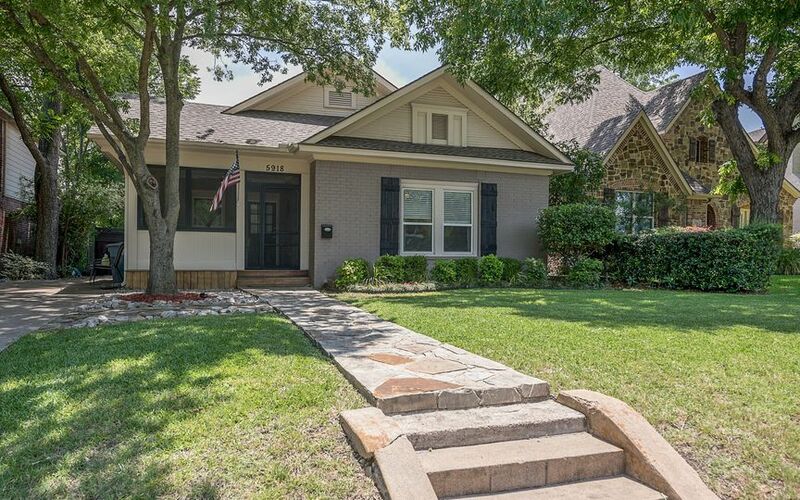 CoreLogic’s most recent report, detailing the Dallas-Plano-Irving MSA’s housing price index, showed tremendous growth in prices. The housing price index increased 9.1 percent year-over-year in January including distressed sales, which is a new high for our area. Dallas-Plano-Irving is only second for growth to Houston-The Woodlands-Sugarland at 10.9 percent. That has everything to do with limited inventory, CoreLogic President and CEO Anand Nallathambi says. Still, does that mean you can list any home in any condition and have it sell? Not so much. 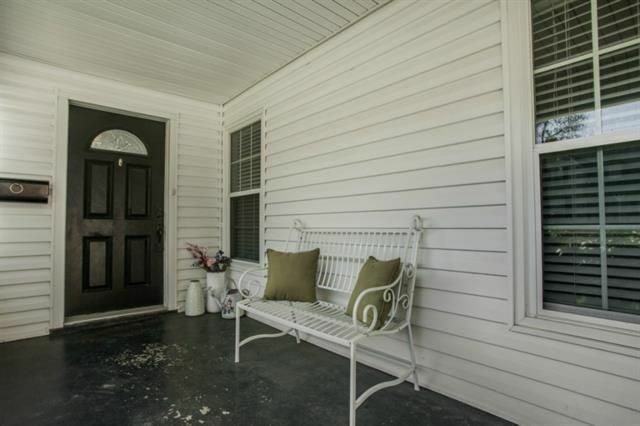 Staging has been shown to help homes sell quicker and at a higher price. And staging doesn’t have to break the bank, either. 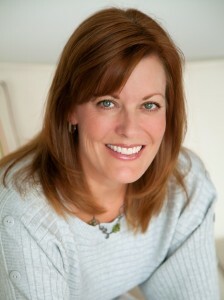 Jump to hear some secrets from staging expert and real estate columnist Karen Eubank. In January 2013, my Hubby and I were frantically looking for a house as our Preston Hollow condo was under contract in 3 days to a cash buyer (HOORAY!!!). 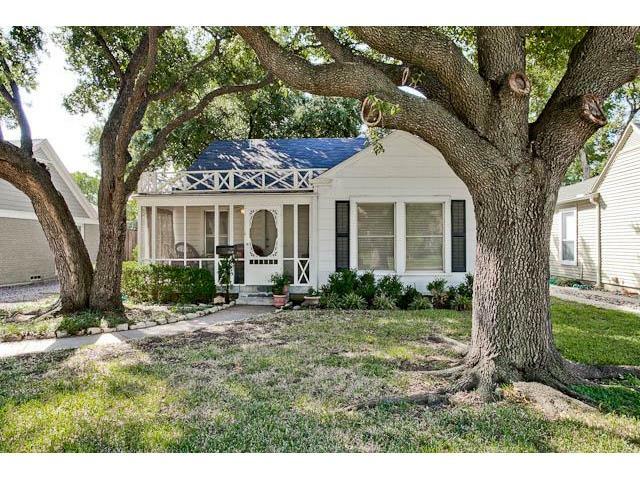 I fell in love the minute I saw this Briarwood cottage and the For Sale sign out in front of 5118 Stanford Avenue. I am dying over these pics. 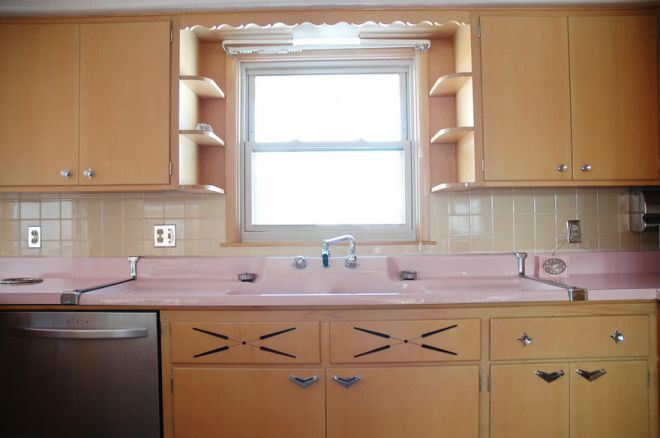 The San Francisco Globe published these amazing photos of an untouched 1956 PINK kitchen filled with vintage GE appliances that have never been used! 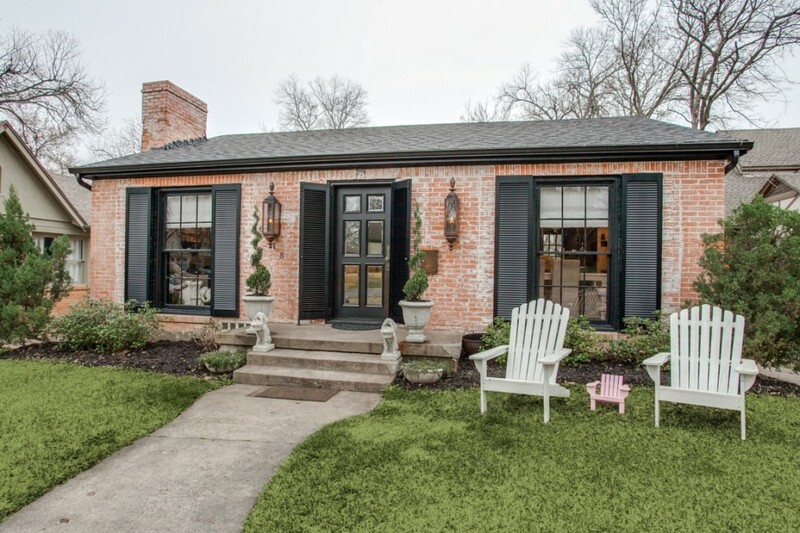 The home’s owner, furniture designer Nathan Chandler, bought the home in 2010 and posted the photos on FLICKR to sell the vintage kitchen. It’s unclear why the prior owners had the home essentially sealed. Though it has allegedly sold, I was so tempted to buy a cottage in Briarwood that I’ve had my eyes on and install this kitchen!